On our way to Kathmandu part 12 from Twisting Spokes on Vimeo. 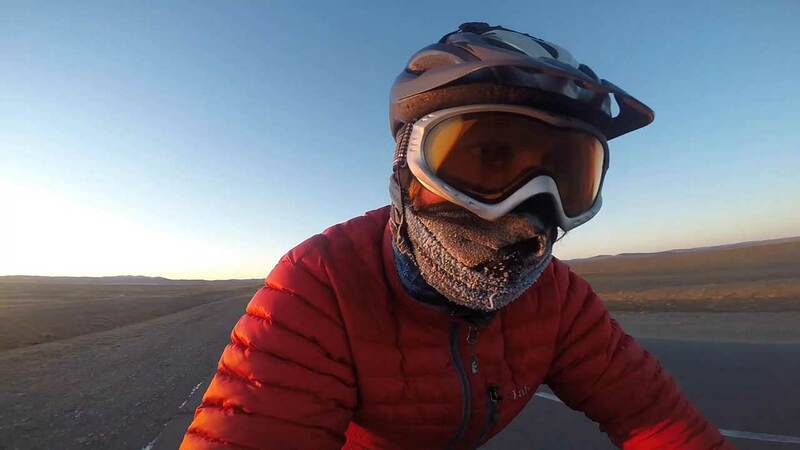 We left Bishkek in the last video in Part 12 we leave Almaty and winter has now started we battle through temperatures of -22c on our bicycles. We enjoy camp fires and local hospitality in the harsh conditions. Enjoy the video.